Global games publisher R2Games announced today that its side-scrolling adventure RPG, Dragon Pals, will be celebrating its one-year anniversary on Wednesday, April 30th. The game will hold a series of in-game events and rewards to mark this important occasion. 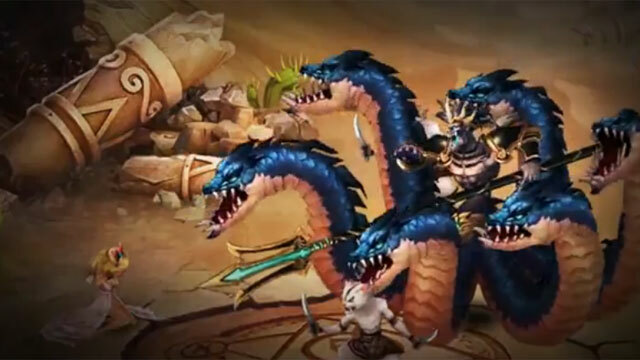 Dragon Pals is one of R2Games’ most successful titles to date. In the course of one year, it has attracted over two million registered users and currently boasts more than 500,000 monthly active users. In addition to English, the anime-style game has been launched in French, German and will soon release its Spanish version. To celebrate the game’s success, Dragon Pals players will be treated to a variety of in-game events, ranging from daily recharge extras and online bonuses, to special Anniversary Chests and a surprise visit from the Traveling Vendor for those who want to get their hands on some high-level gems. These events will be held from April 30th until May 5th, and more information can be found on the Dragon Pals forum. For more information, visit http://dragon.r2games.com/.